There’s no denying that people love their BMWs. They are luxurious, stylish, and come with plenty of performance. The engines are well-built and offer a thrilling driving experience. Unfortunately, BMW is plagued with a fairly high recall rate. We list the top BMW recalls of all time to see how familiar you are with the brand. The question is – have you been affected by a BMW recall? Problem: These motorcycles were originally fitted with wire spoke wheels. Then, in 1977, BMW switched to using an aluminum cast wheel in a snowflake pattern. After one report of breakage, BMW issues a recall for replacement. 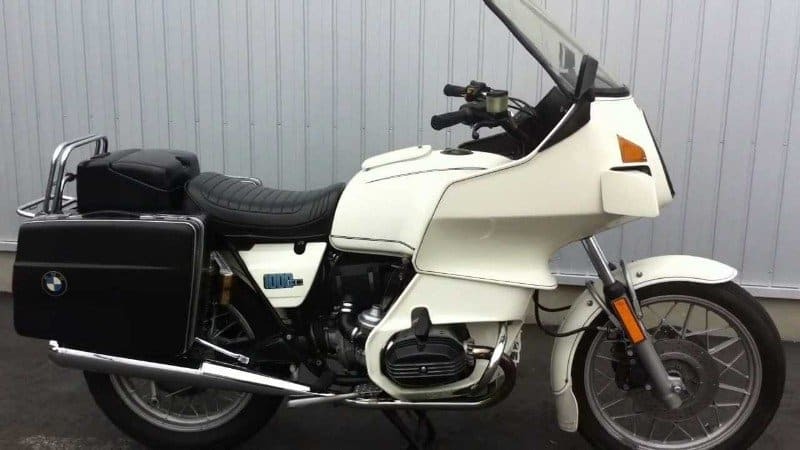 The interesting information regarding the one broken wheel was that it belonged to a European cop bike that repeatedly chased people on cobblestone streets. Aside from that, numerous BMW forums suggest that the wheel never actually broke itself, but was cut instead. If you purchased one of these bikes would you be concerned about the BMW recall or ignore it since it seemed like a fluke? 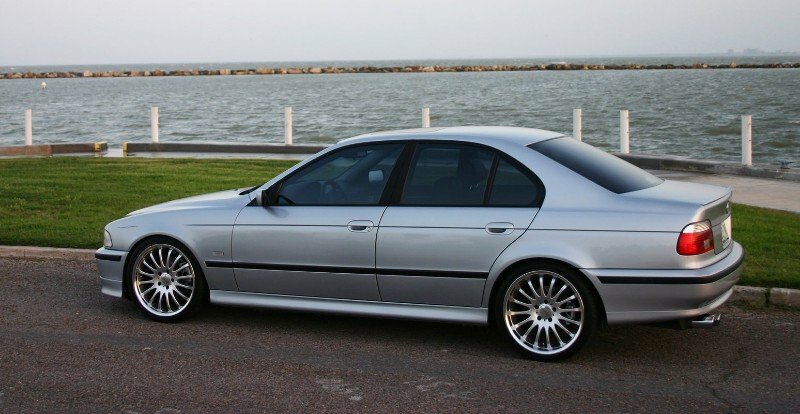 Problem: We know this BMW recall occurred sometime in the late 1990s. It started with numerous German men complaining about taking directions through the GPS with a female voice. To please their customers, BMW issued a recall for all female-voiced navigation systems. Then, they had to deal with a barrage of calls complaining about sexism. Interestingly enough, it was all men who made the vehicle and designed the GPS system. We wouldn’t have wanted to be one of the customer service representatives dealing with those calls.